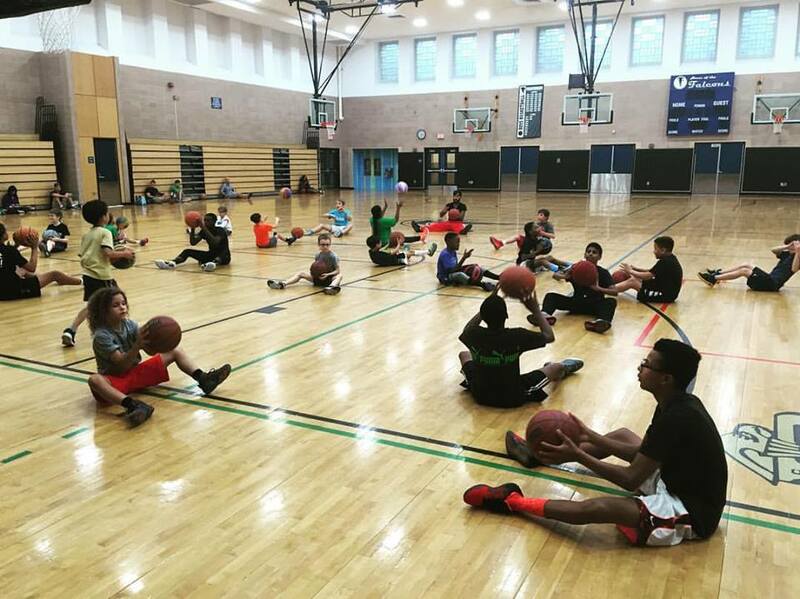 Get personalized skills instruction at each location! 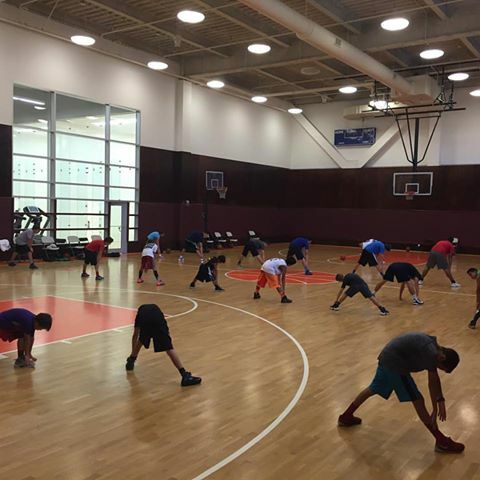 First, our elite trainers will do fun warm-up drills with all players. 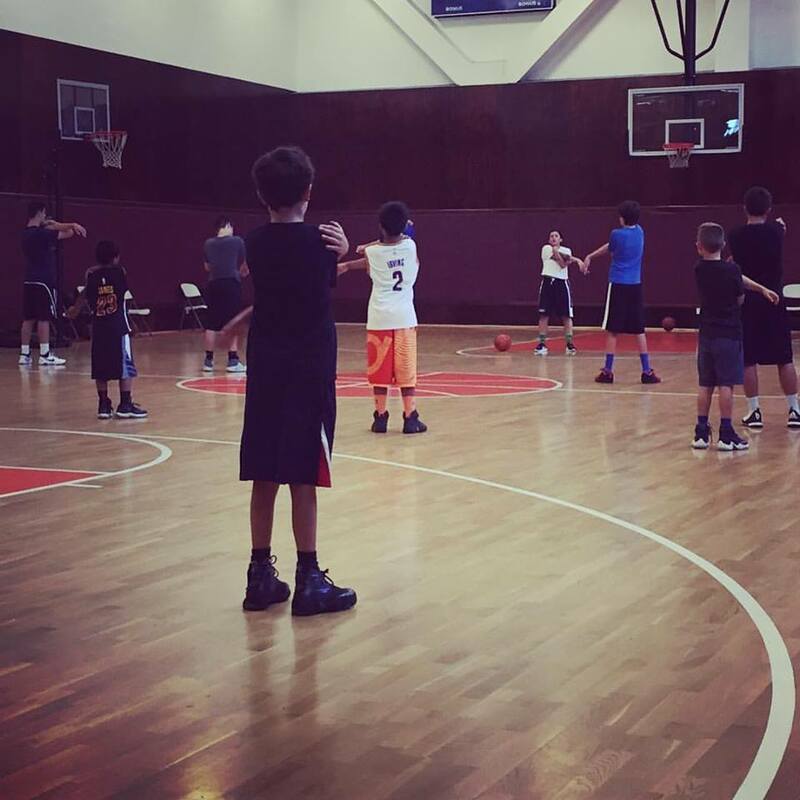 Then, players will be split by skill level and work on skills such as ball-handling, passing, and shooting. After, skills players will play fun mini-games such as: 1v1s, 2v2s, 3v3s and more!